Most landlords and property managers know just how vital a renters insurance can be for your tenants. The small cost to protect valuables and cover cases of damage to property in instances of tenant negligence. Even so, a surprising number of renters fail to hold a renters insurance policy to protect themselves and their personal property. Despite the relatively low cost, more than 50 percent of renters do not have renters insurance, according to a 2015 survey. A renters insurance policy offers coverage for the theft, loss or destruction of personal belongings in the event of a fire, storm or other covered peril. It can also cover the cost of replacing items that were stolen or damaged due to tenant negligence. Renters insurance can help your tenants replace the item used on a day-to-day basis, from clothing to appliances to furniture. According to a survey conducted by Insurance Quotes, 52% of millennial renters do not think they need insurance because they assume their landlord’s insurance will cover the cost of stolen or damaged property and belongings. What these renters fail to understand, is that a landlord’s policy typically only covers the structure and property owned by the landlord and not the tenant. Not only will renters insurance help cover the cost of replacing your tenants’ stolen or damaged personal possessions, it can also cover the cost of damage caused to the property by negligence. Ultimately, it is in a landlord’s best interest to encourage tenants to get renters insurance so the homeowner isn’t left with a bill due a tenant being unable to cover the cost of damaged property or court fees. To help encourage your tenants to get renters insurance, here are 10 scenarios to share with your tenants where an affordable insurance plan could help them save a significant amount of money and stress. If there’s a break-in: If someone breaks into your rented home while you are away and takes all your electronics, or if someone walks off with your jewelry during a party, your renter’s insurance will help you replace the stolen items. If there’s a fire: If faulty wiring sparks a fire, or your neighbor leaves the stove on, your landlord’s insurance will only cover damages to the structure of the building, not your belongings inside. Fire and smoke damage can be devastating, imagine having to replace everything you own out of pocket. 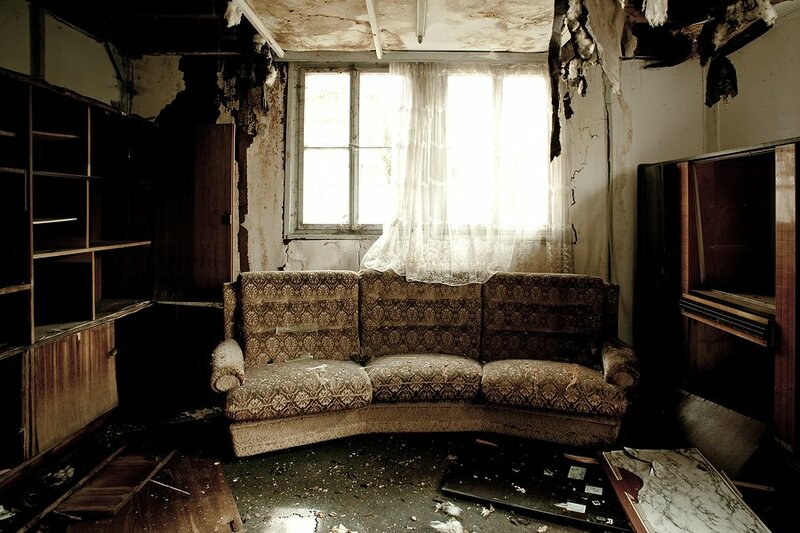 Renter’s insurance will help cover the replacement costs of your belongings. If you have a dog: Liability coverage in your renters insurance policy will assist with paying for any medical treatment someone requires if your dog bites someone, even if the dog bite happens outside of your home. If a pipe bursts: Freezing temperatures or old plumbing can make pipes to burst or leak, causing water damage to your belongings. Renters who store anything in a basement need to be extra careful about water damage as well. It’s important to note that while most renter’s policies will cover you for water damage caused by broken pipes and overflow, they do not cover you for flood damage. Flood and earthquake coverage must be purchased separately. If you get sued: If a guest hurts themselves while in your home, you run the risk of them suing you to cover the cost of medical bills and more. Renters insurance provides liability coverage and even pays for court fees up to the limit of your coverage. If you don’t have a choice: Some landlords will require you to have renters insurance as part of the rental agreement. In order to get approved for your dream rental property, having a renters insurance policy in place could help you secure the lease. If your home gets vandalized: If a rock is thrown through a window and lands on your TV screen, renters insurance will replace the window and your TV. Or if a disgruntled ex-lover takes a sledgehammer to your things, your renters insurance can help replace your damaged items. If you forget to blow out a candle: A fire caused by negligence can not only damage your belongings but the property you rent and the belongings and property of any neighbors. Your renters insurance will help you out to replace your things and protect you if you get sued by your neighbors or the property owner. In most cases, it is not a matter if the landlord will sue a negligent tenant for any loss or damage to the property, but the owner’s insurance company will sue the tenant. If your car gets broken into: Renters insurance protects your property even outside of the home. If your laptop gets stolen from your car, it is not the auto insurance that will replace your goods but renters insurance, if you have it. If your home becomes unlivable: If a natural disaster, flood or fire results in you needing to vacate the home until it is restored to a safe and livable condition, renters insurance can help pay for the cost of living expenses if you need to stay in a hotel of a while. An important aspect of renters insurance is deciding whether to purchase replacement value or actual cost value coverage. Finding renters insurance is a simple task; some policies offer a discount if bundled with other insurance plans, like your tenant’s auto insurance. Moreover, it is legal for property managers to require renters insurance for tenants as a condition of the lease. One of the easiest ways to track compliance is to utilize your property management software, which gives your tenants the easiest option to sign up for renters insurance and notifies you of compliance. Learn more about renters insurance options through Rentec Direct here. Encouraging your tenants to get their own insurance plan will help them save money and stress when a disaster strikes or an accident occurs and helps protect you as a property owner or manager if you get caught in the middle of an insurance claim or liability battle. Renters insurance is required in my lease. It is clearly explained that our insurance covers our building and walls only and none of their belongings. If they don’t get insurance, i mark it out and get their initials so it is clear they knew the limits. With insurance, i require a cover page of the policy listing us as primary insured. I also suggest our insurance agent who is a landlord and understands the wording and what is needed. The renters insurance would protect us if there was ever a lawsuit filed and we were being sued as well as the tenant. I had one tenant with dogs, which I allowed but I insisted they have coverage. I also insist on meeting the dogs prior to approval to check temperament. I also require shot records and proof of licensing per local laws. A tenant I have plays music, has guitars, amps, drums, as well as an extensive album collection. I explained to him that knowing the value of his stuff (thousands of dollars and some irreplaceable) if I were him I would get coverage and get a rider for his valuables. He was unaware of coverage like that but totally agreed. I think he pays $30 or so monthly. Great points Bonnie! It sounds like you understand the value in requiring your tenants get insurance as part of the lease terms. Not only does it help protect you but your tenants will appreciate it if they ever need to file a claim to replace their belongings or if they get sued. We tell the tenants up front that tenant Ho4 insurance 300/20/4 is mandatory and there is a $25 fee on the rent every month for ho4 & lock out service. We profit about $14 a month here and the tenant signs the binder on move in day and we pay the invoice to insurance co. The benefit is by us taking a fee, we are highly motivated to do it 100% and the owners are supportive. When we just use strong wording in our lease we cannot achieve 100%. We have found that when you place this in the original ad, and remind them in the process, it is a value add for all 3 parties, the owner gets 300k Liability buffer, the tenant gets insured for the first time in there lives usually, and we profit a small fee monthly. 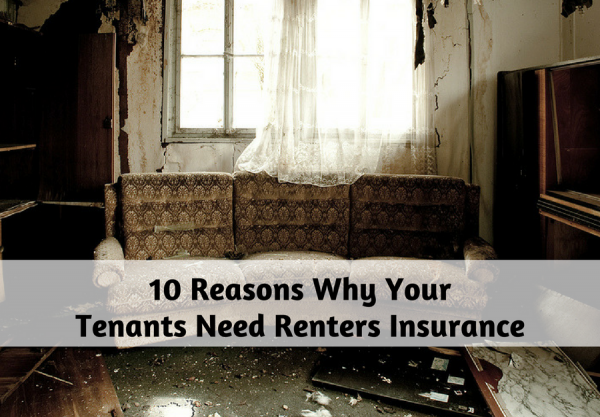 So a Tenant getting “Renters Insurance” is just another shiny object? Supposing the items that the Tenant has aren’t worth the extra cost? It seems, that there is a “False Sense” of security placed on the Tenant. 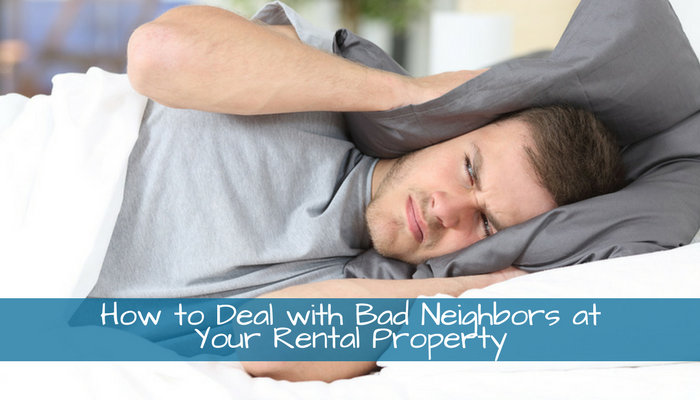 Relieving the Landlord from paying for personal items, when it becomes their fault.